Below, advice to avoid parking tickets. 1. 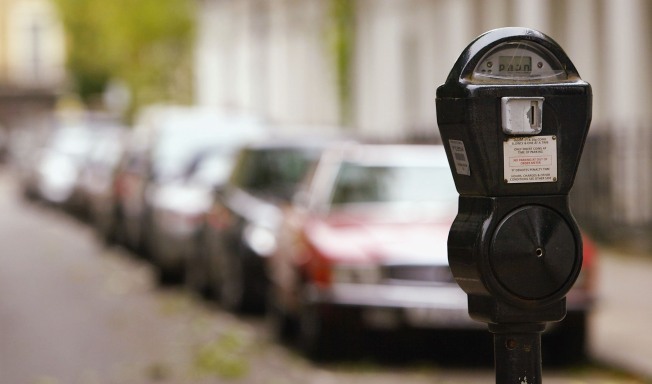 If the meter is broken, write a note and leave it where a parking enforcement officer can see it. 2. Look around for a central pay station. Sometimes, there isn’t a meter at the spot where you are parked. 3. Make sure tires are not on the white lines. Move your car if your tire is covering a line. 4. Look for hidden driveways. You can get a ticket for partially blocking them. 5. Always look at the parking signs, even in metered areas. Many areas have time restrictions. Watch: Is LA's System to Fight Parking Tickets Rigged?